Montblanc was founded in 1906 in Hamburg as a company making pens. 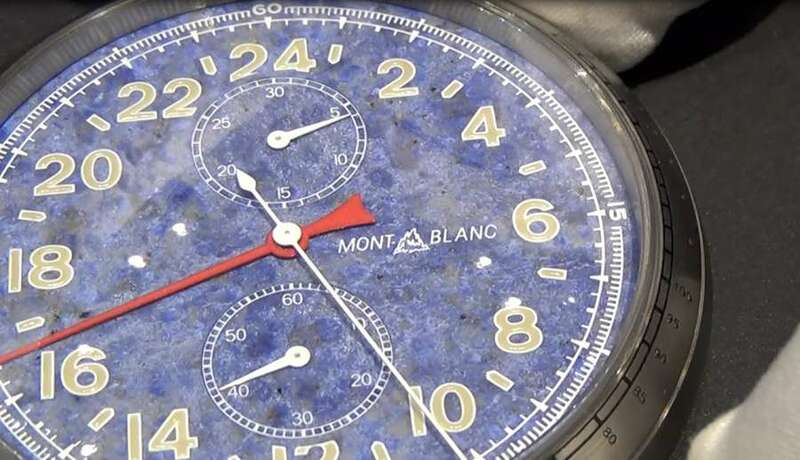 In 1977 it was bought by Dunhill, and subsequently became part of the Richemont Group. 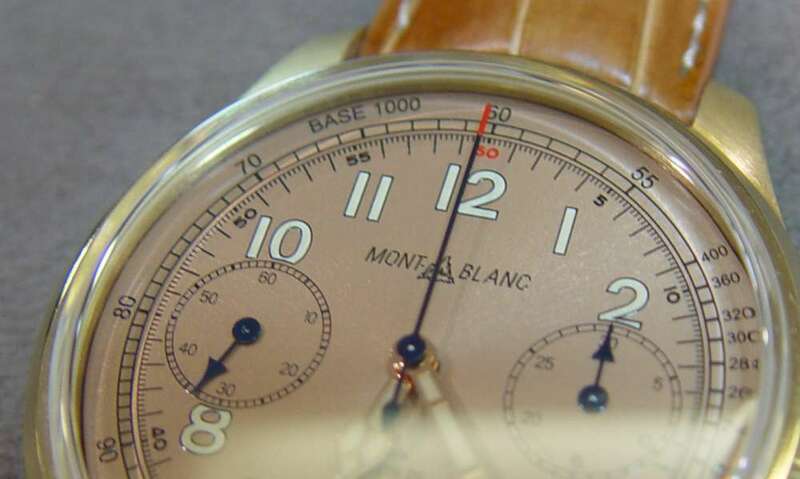 Montblanc Montre S.A. was founded in 1997 in Le Locle, Switzerland, manufacturing timepieces. In 2006, the Richemont Group purchased the Fabrique d’Horlogerie Minerva SA (founded 1858), with its historic manufacture in Villeret, assigning it to Montblanc in 2007, and at the same manufacture, Montblanc formed the Institut Minerva de Recherche en Haute Horlogerie, dedicated to perpetuating traditional watchmaking, under the leadership of Demetrio Cabiddu until 2013. The Montblanc watch division now works principally in two locations, Villeret for the highest-end watches, and Le Locle for the main collections. 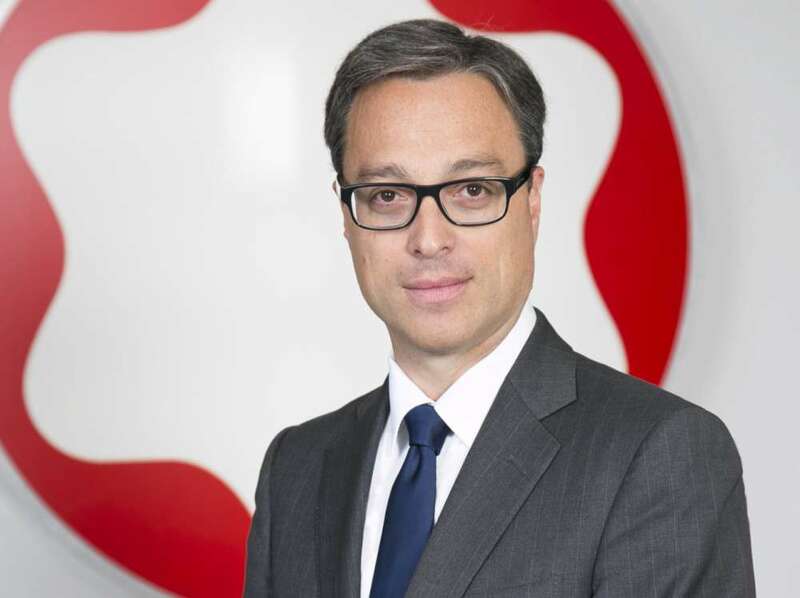 Jérôme Lambert, CEO from July 2013 to 31 March 2017. 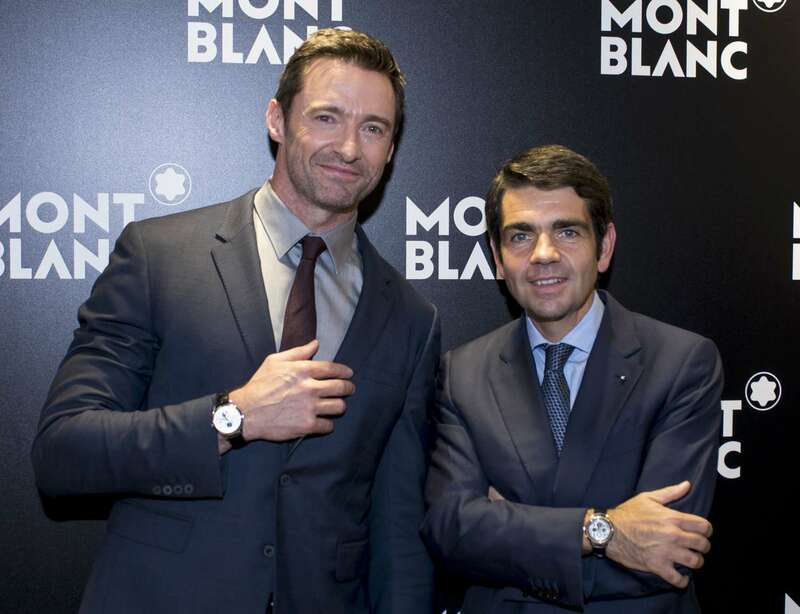 In November 2016, the Richemont Group, to which Montblanc belongs, radically revised their executive structure, with new managers for watchmaking. Johann Rupert, Chairman of Richemont, decided to abolish the Richemont Group CEO position, a role that had been occupied by Richard Lepeu for many years. 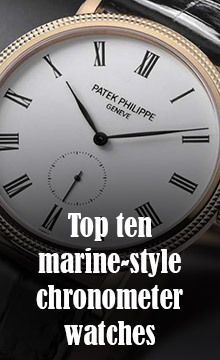 Instead, leadership will be provided by two roles: Georges Kern, currently CEO of IWC, will become head of watchmaking, marketing and digital for all brands, while Jérôme Lambert will be “head of operations responsible for central and regional services and all Maisons other than jewellery and watchmaking.” So Kern will coordinate the work of Richemont Group’s watch brands, except for Cartier and Van Cleef & Arpels which look after themselves, and Jérôme Lambert will coordinate the brands Lancel, Alfred Dunhill, Chloé, Azzedine Alaïa, Shanghai Tang etc… and Montblanc, which fits into the “non watchmaking brands” by virtue of its leather products and writing instruments. Nicolas Baretzki will become the new CEO of Montblanc as from 1 April 2017. 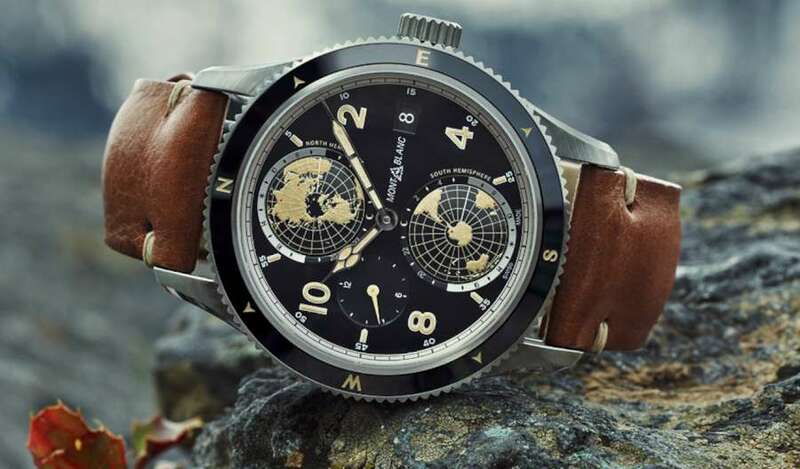 Baretzki has been at Montblanc since 2013, after a career in the Richemont Group that began at Cartier in 1994, and continued at Jaeger-LeCoultre for almost 12 years, from 2002 to June 2013.